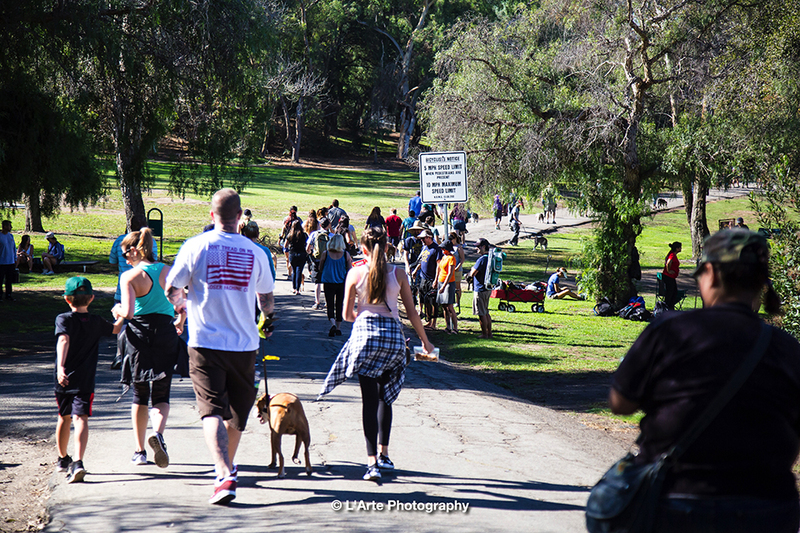 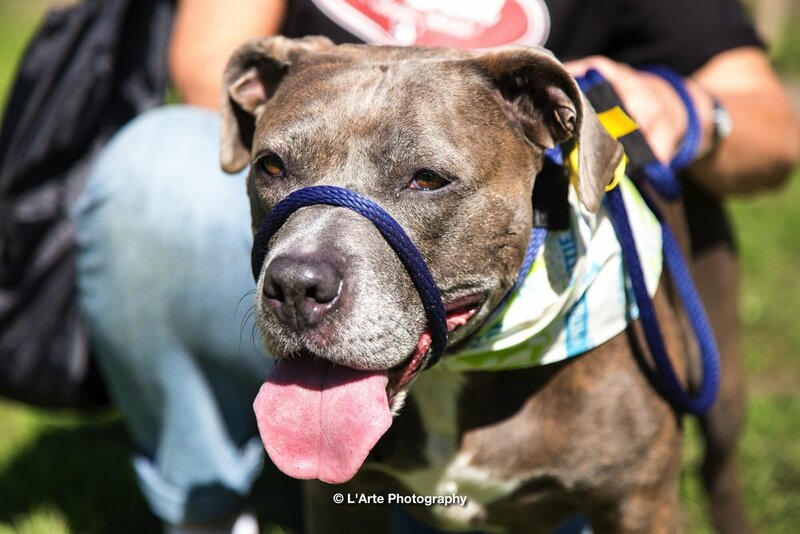 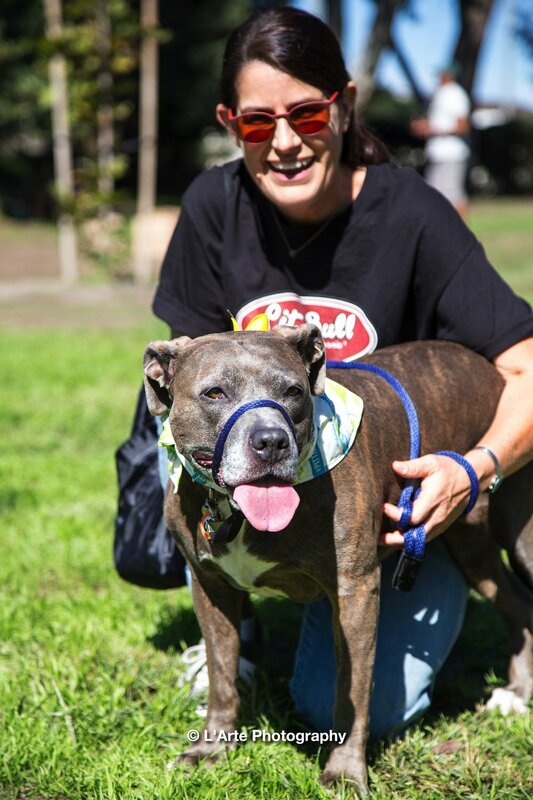 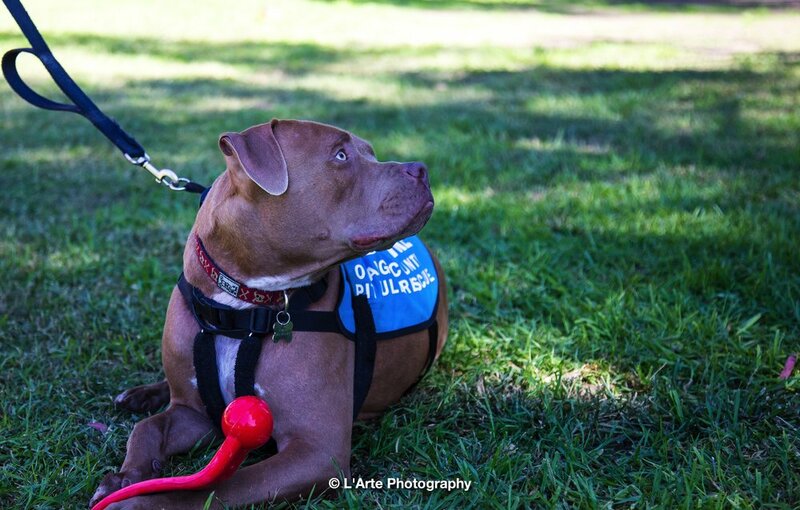 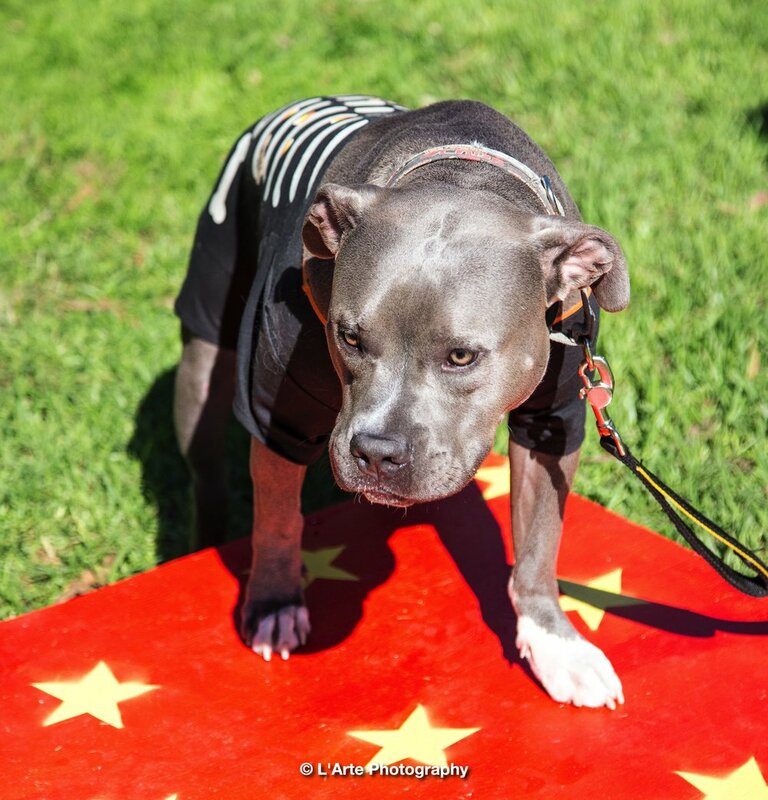 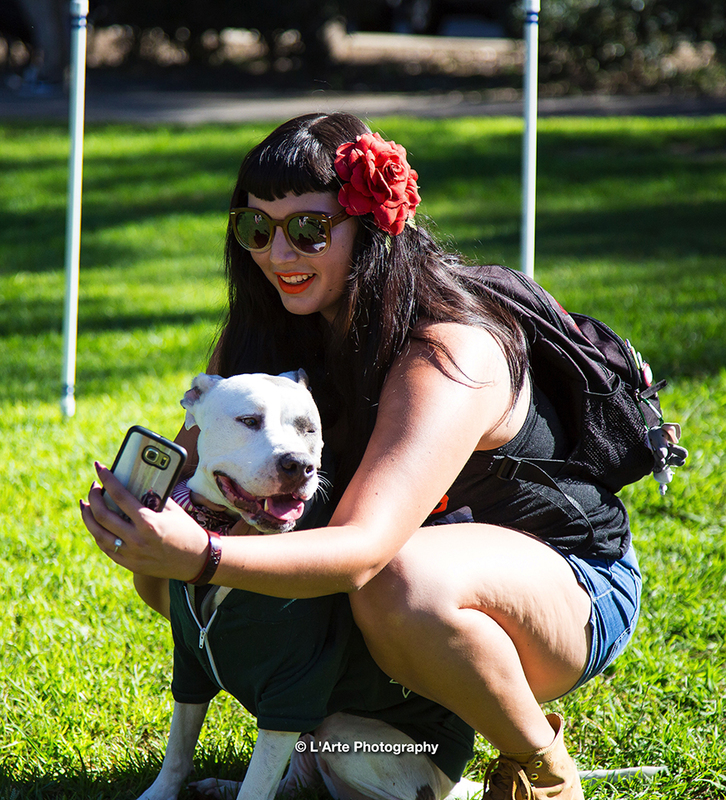 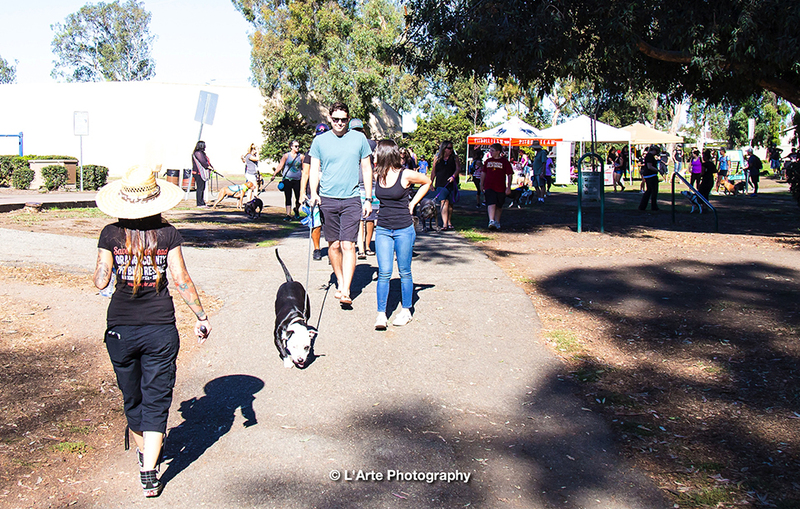 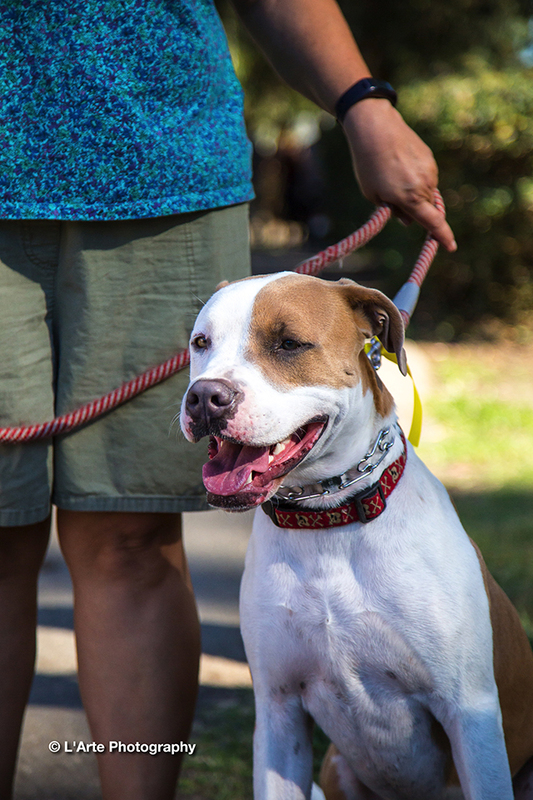 An amazing turnout at the National Pit Bull Awareness day, Pack Walk, Hosted by Orange County Pit Bull Rescue. 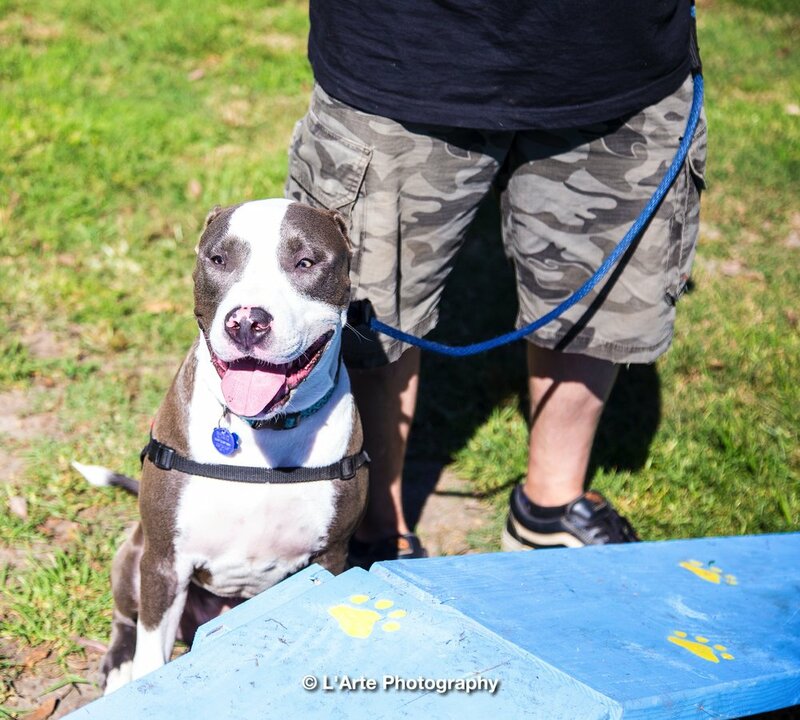 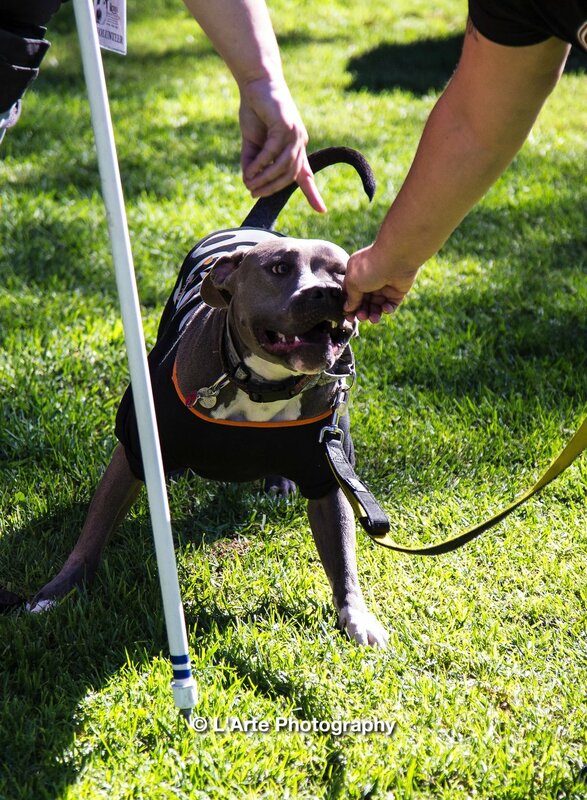 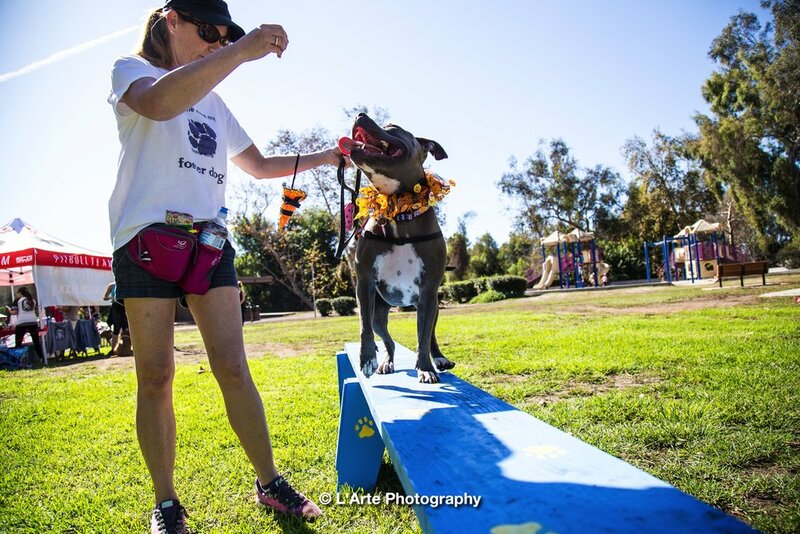 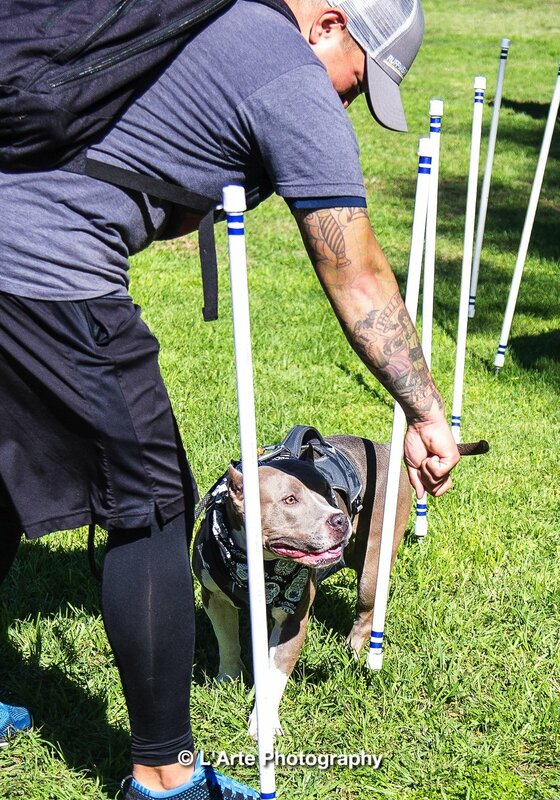 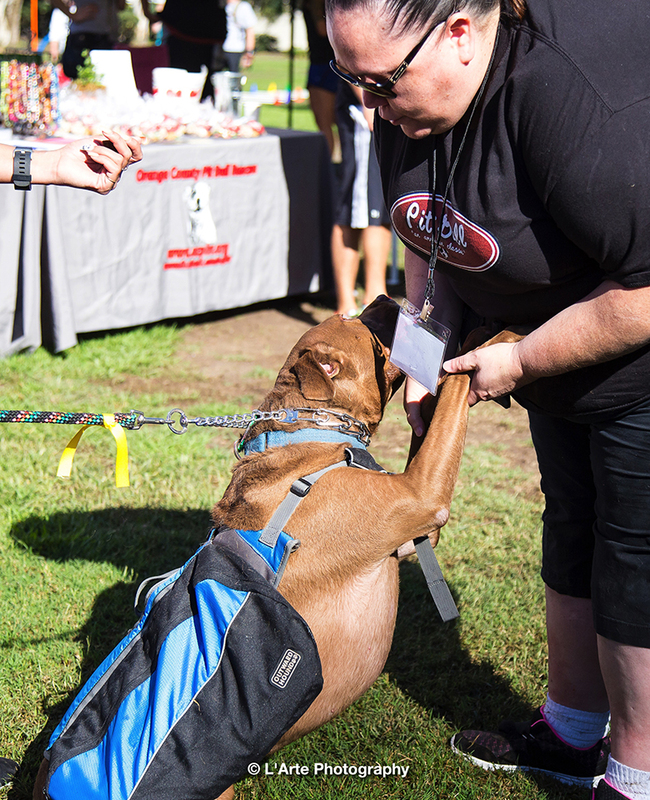 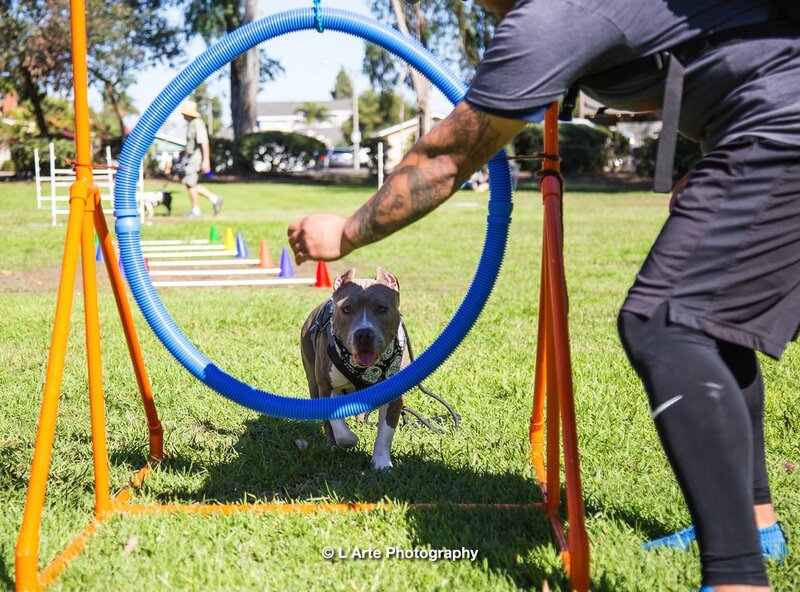 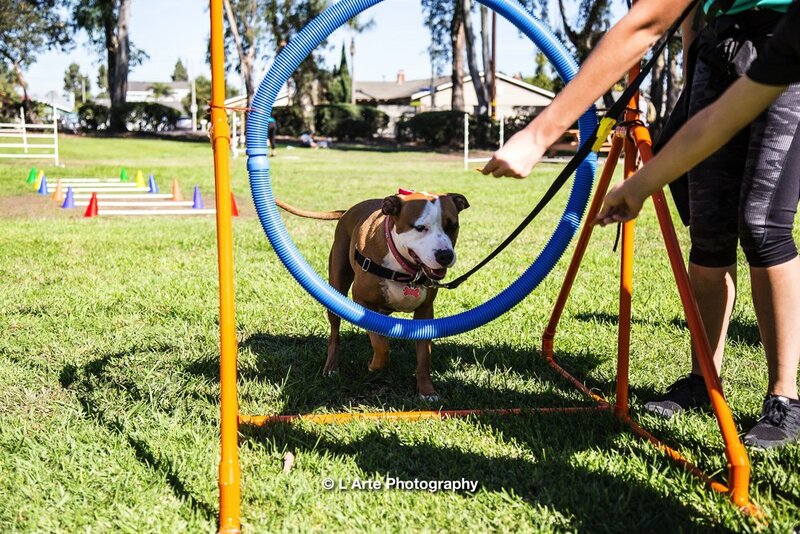 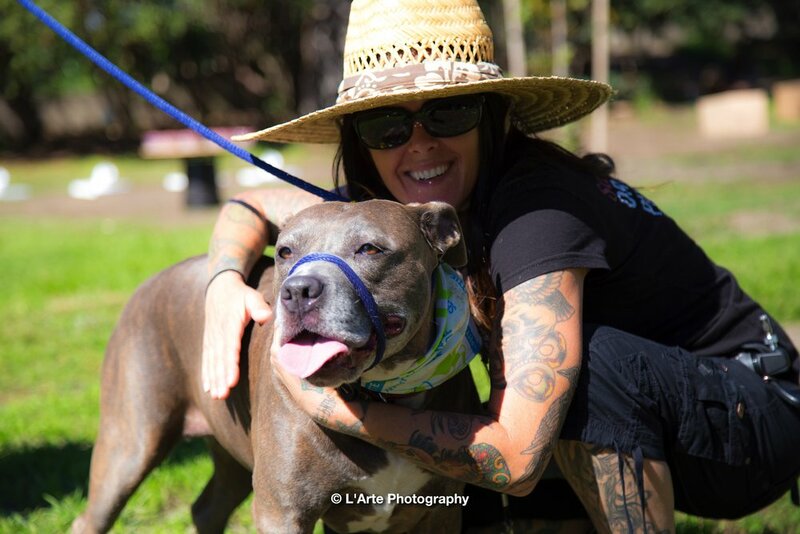 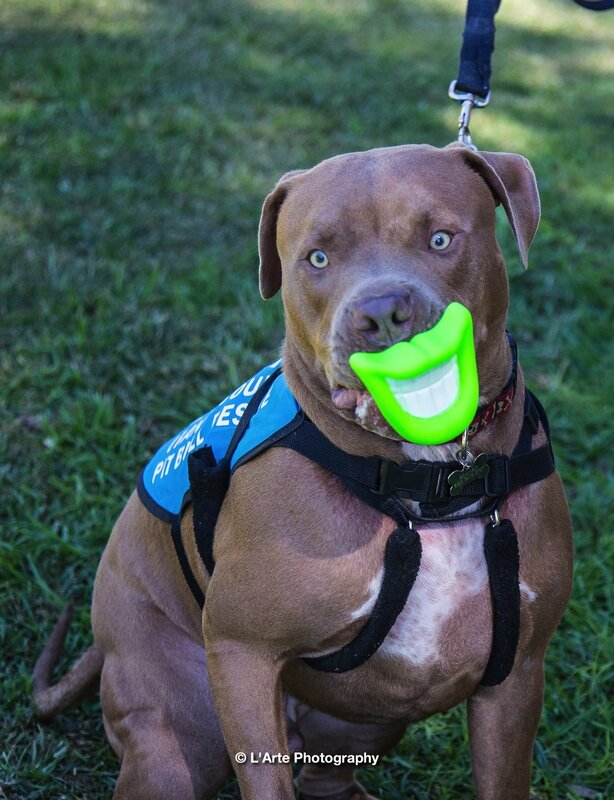 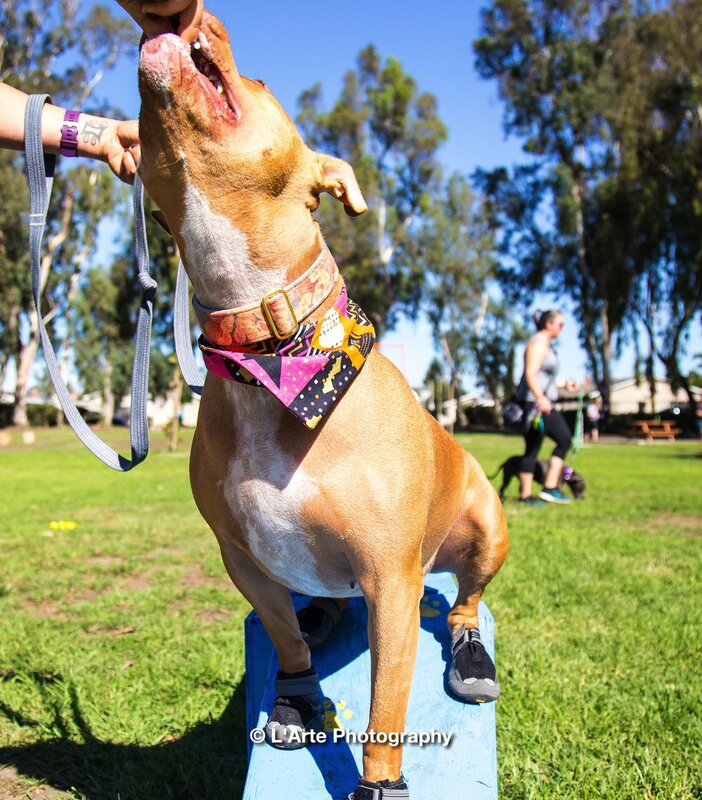 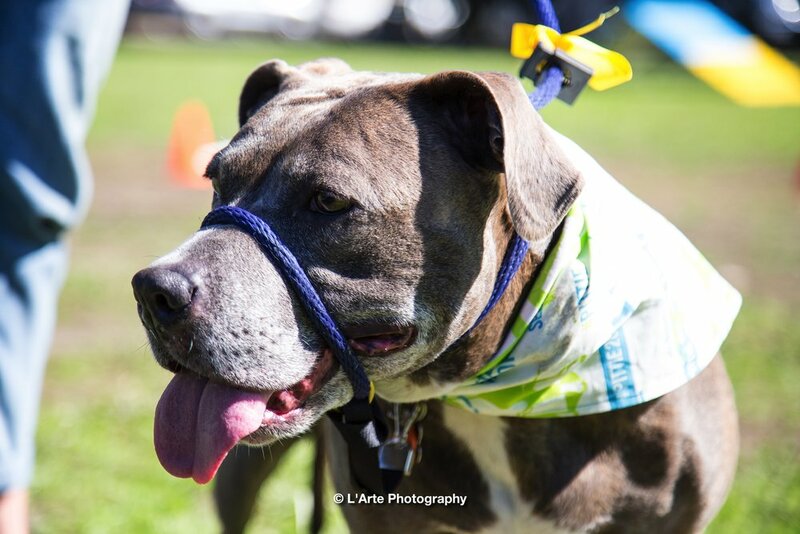 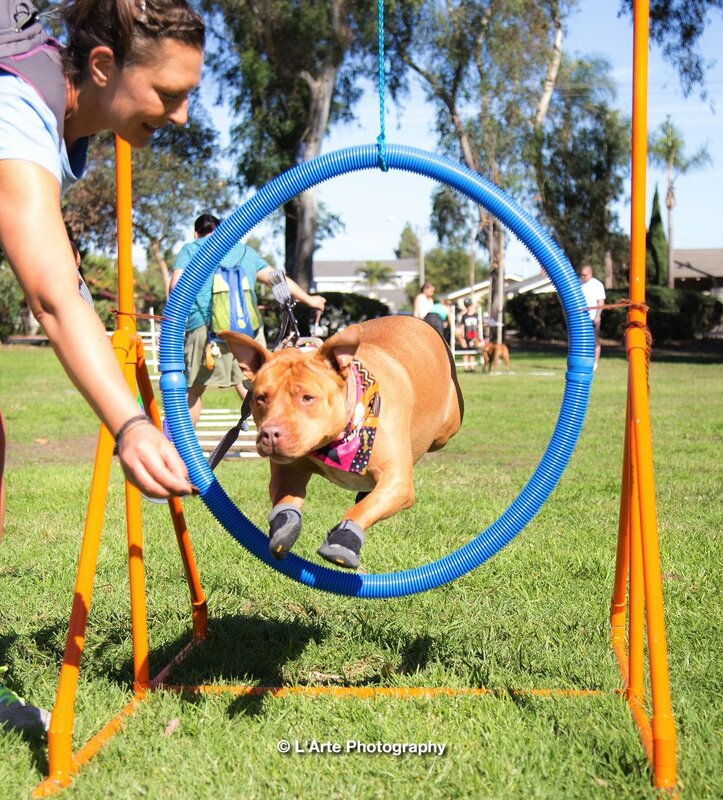 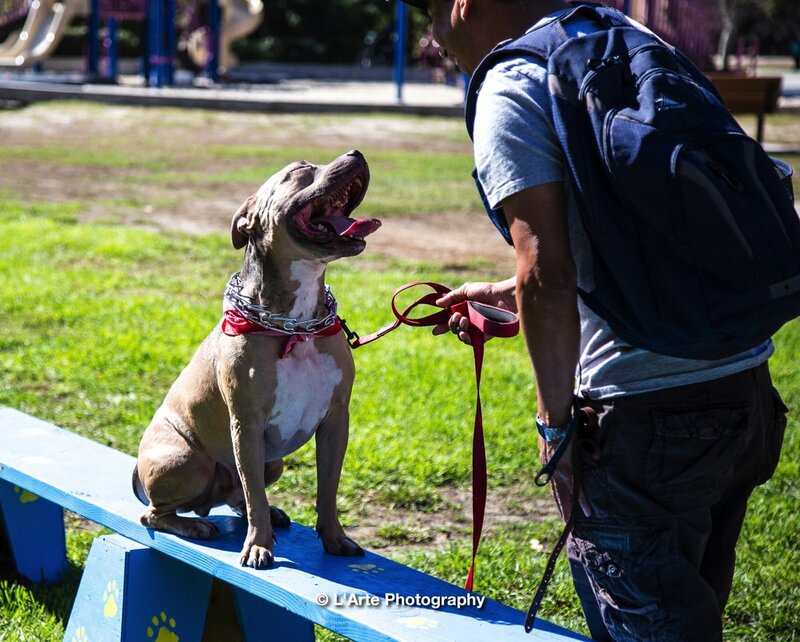 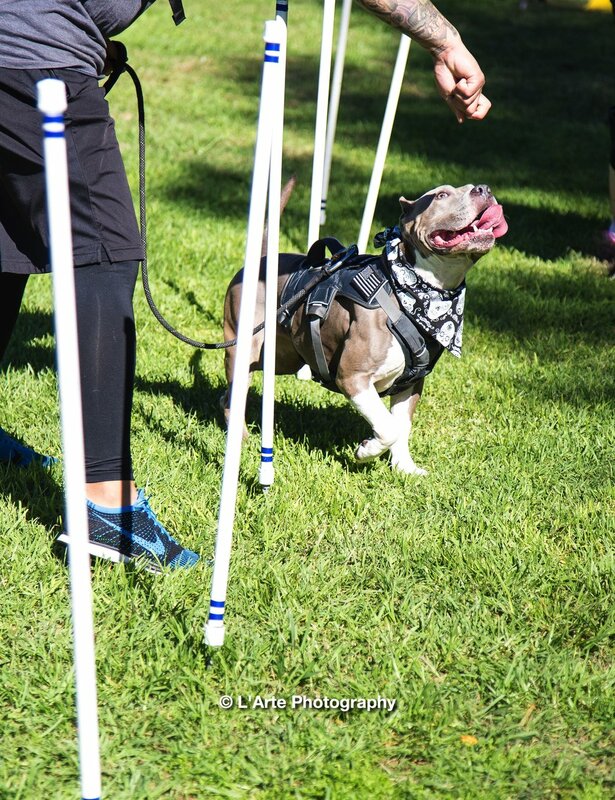 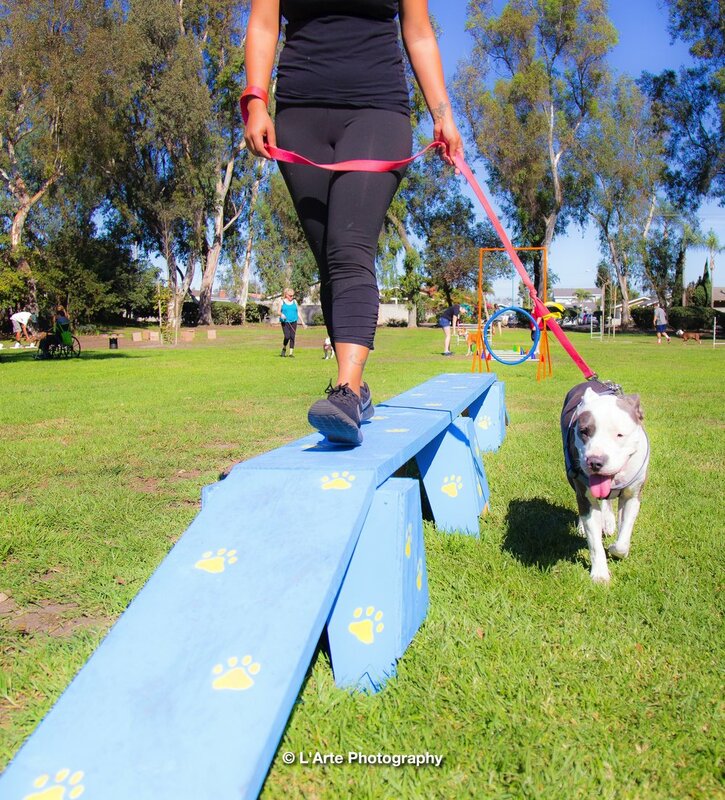 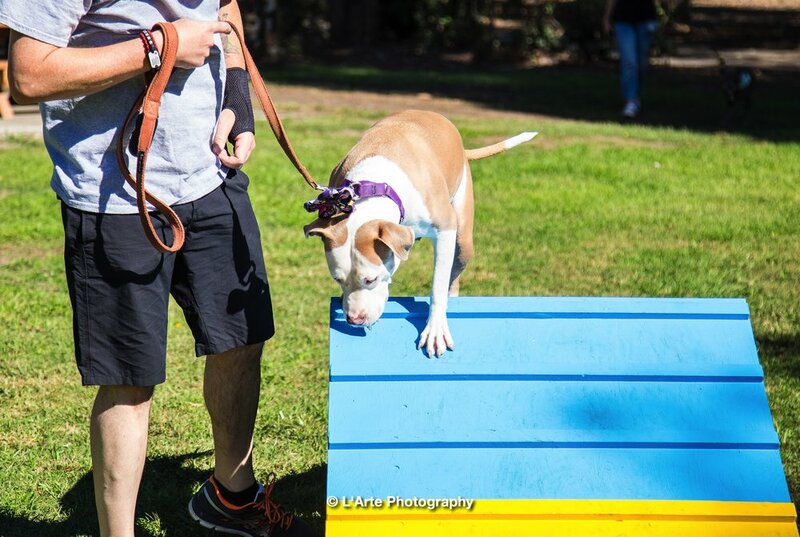 Thank you, SoCal Pit Bull Team for participating with us and Conscious K9 - Dog Behavior Training for sponsoring and creating a fun place for the dogs to enjoy. 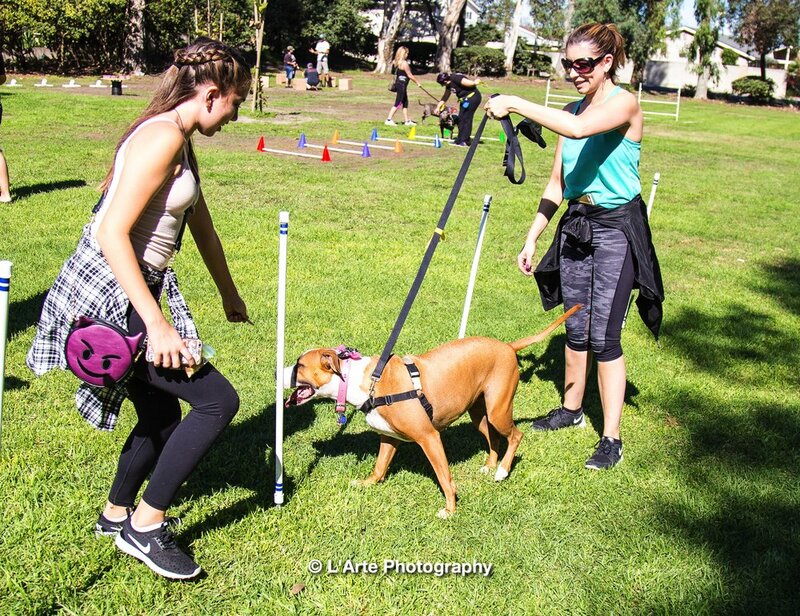 So many pups and their parents showed up to show support and to participate in the pack walk lead by amazing trainer Brandi. 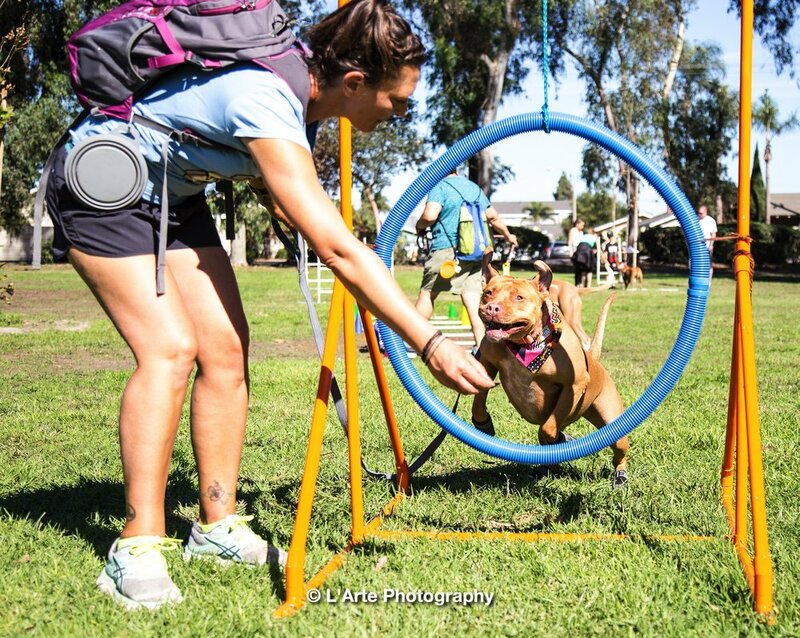 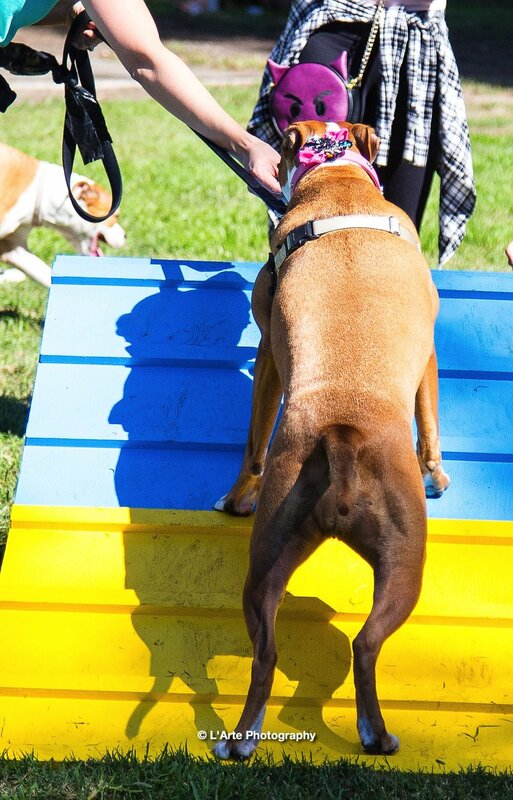 All the pups took their turn trying out the agility courses and had such an amazing time doing it. 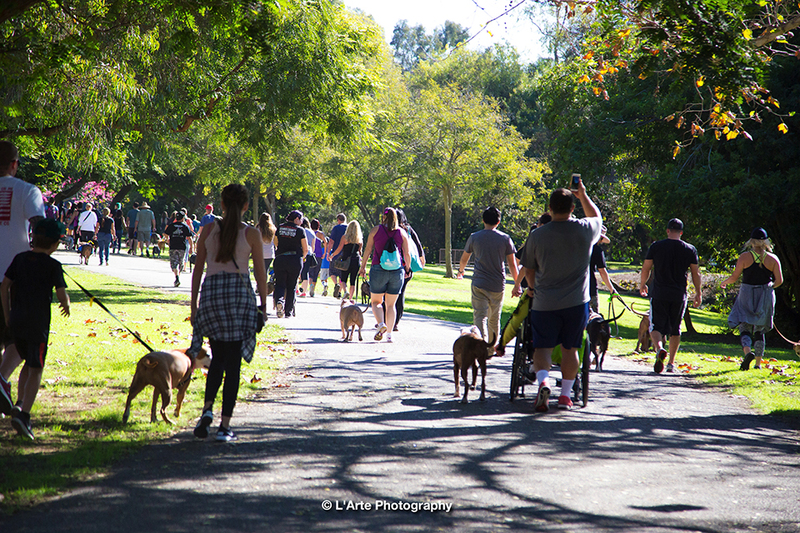 Many Happy Pitties smile in one place and It truly warmed my heart. 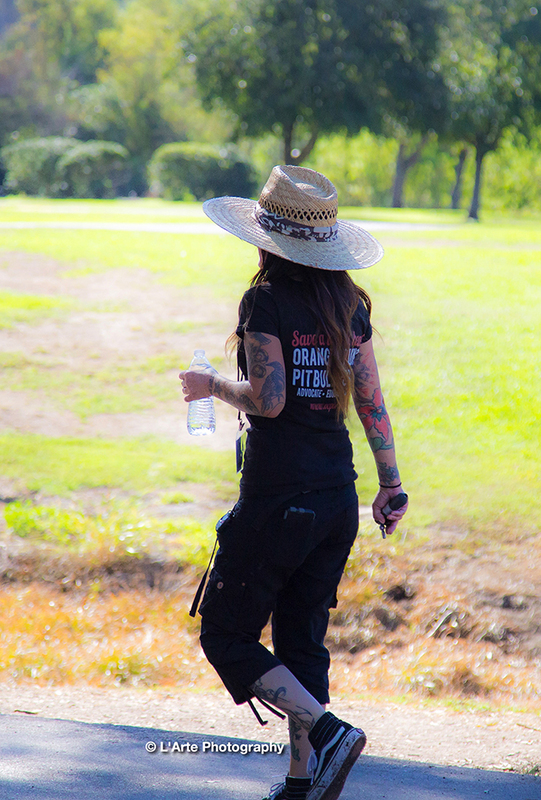 Hats off to all the volunteers that came together to pull off this wonderful event. 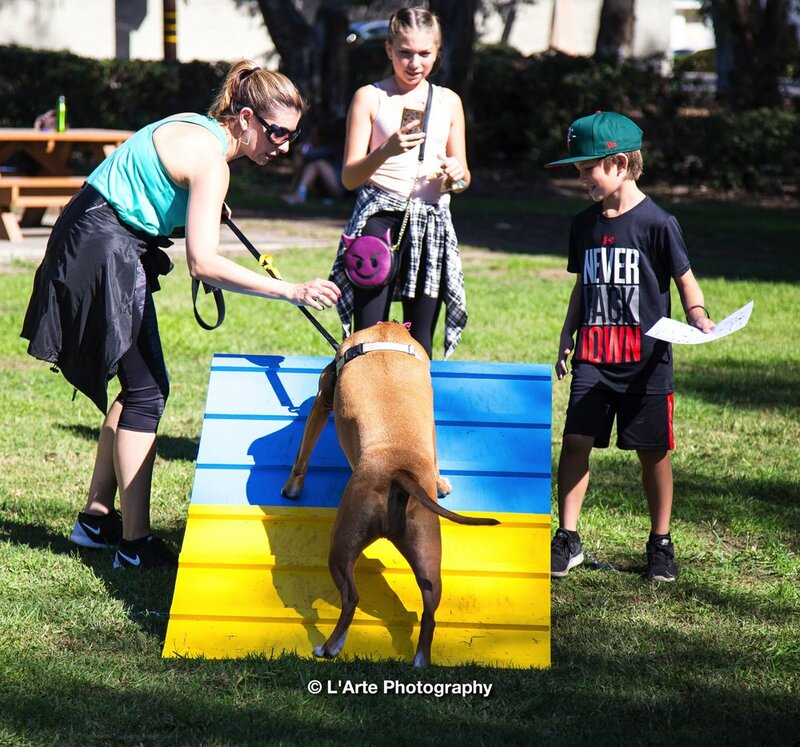 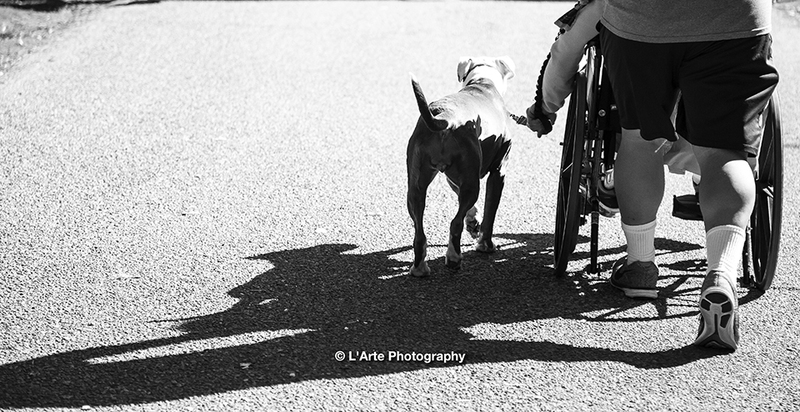 Working together to end BSL and breed discrimination by creating awareness and educate the public about Blocky heads breed type dogs.